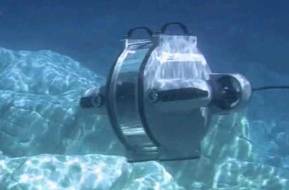 Allspeeds have a reputation for manufacturing a wide range of quality products for the oil and gas, maritime and military industries. 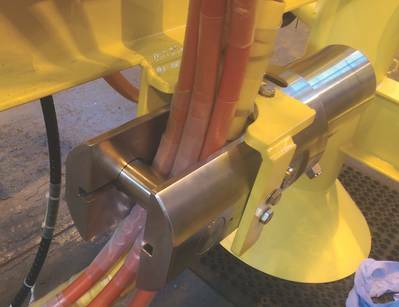 Allspeeds’ Webtool brand offers a broad range of hydraulic cutters for ROVs and maritime and subsea emergency disconnection systems. In addition to a range of standard cutters, Webtool is able to provide custom cutting equipment for use at any water depth. Suitable for cutting wire rope, guide wire, cables, hoses, umbilicals and fiber rope, Allspeeds’ cutting tool design allows for easy positioning of the cutter and is ideal for operation in confined spaces. In addition to blade-on-anvil cutting, recently Webtool has developed a new blade-on-blade cutting design that maintains the roundness of the steel wire rope cross-section makes it much easier to re-use cut ropes during drilling operations.